This house at 12-14 Church Street in LeRoy, NY has been home to four generations of the same family since 1901. 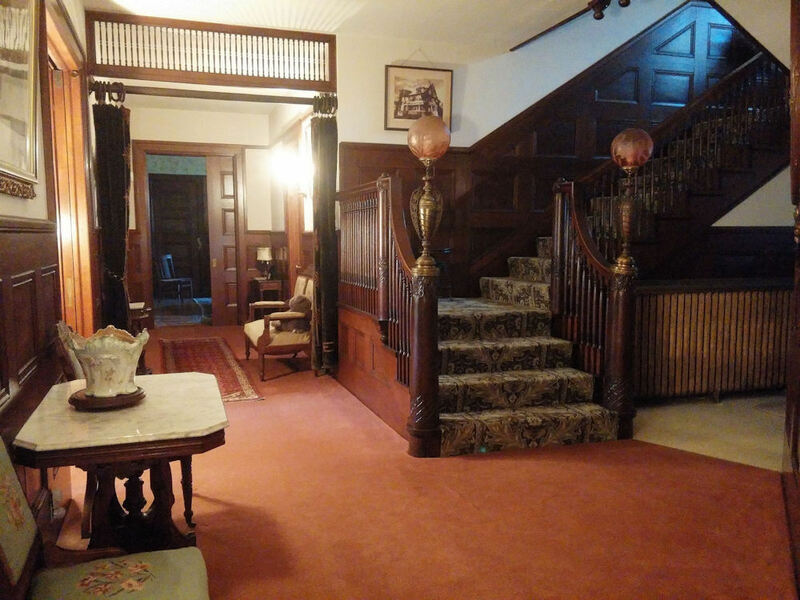 Take a look at this historic home in LeRoy, NY. 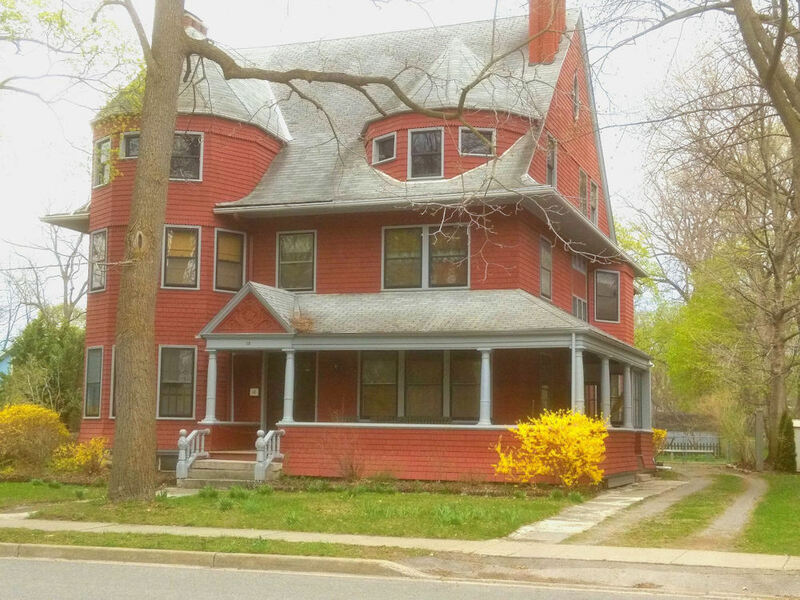 Built in 1887 for George H. Wells of the Shiloh Patent Medicine Company, this Queen Anne Shingle Style house was purchased by Scott W. Skinner, MD and his wife, Ellen Smith Skinner in 1901. Four generations of the Skinner family have enjoyed this home located at 12-14 Church Street and for several years it also served as medical offices for the owners, Scott W. Skinner, MD, his son Merton R. Skinner, MD, and Merton’s son, Scott. Approximately 5,782 square feet, with six bedrooms and 2.5 baths, it sits on a little over an acre of land in the village of LeRoy. Entry hall and staircase of the house at 12-14 Church Street in LeRoy, NY. A beautiful gem right in the heart of town. Gorgeous landscaping and a fine example of the quality built in bygone days. I had the pleasure of living next door for a few years. Awesome – what a gem of a house!